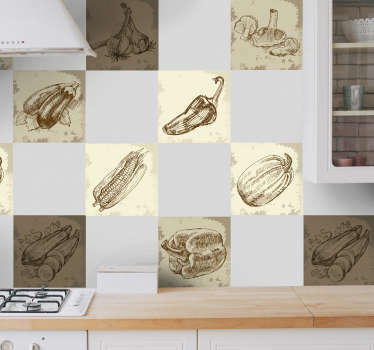 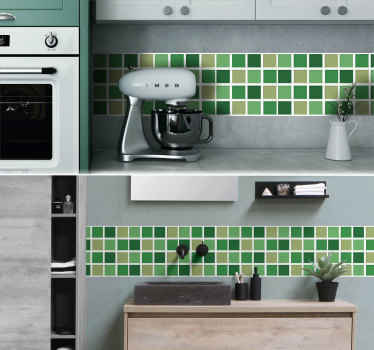 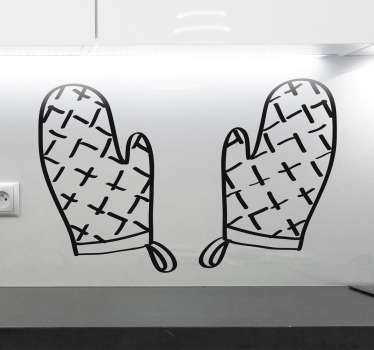 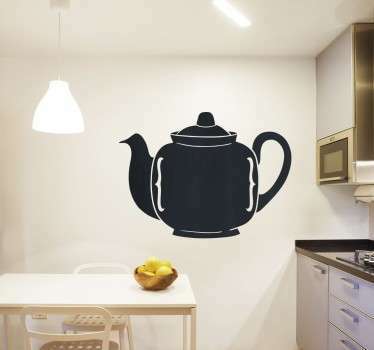 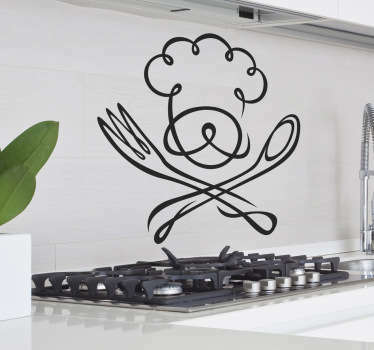 Collection of decals perfect for decorating the kitchen. 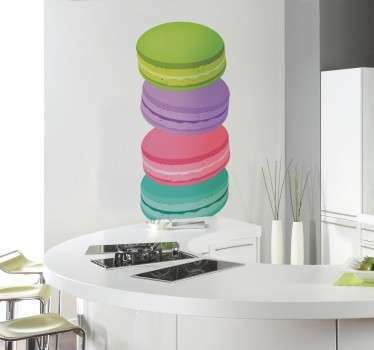 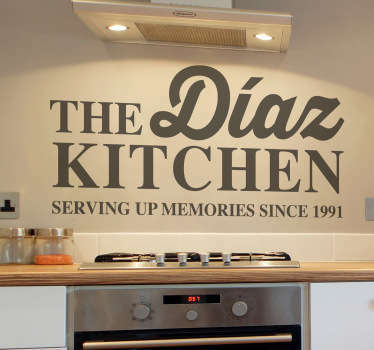 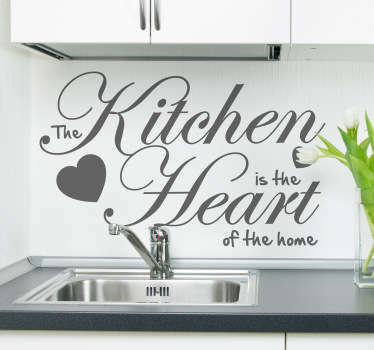 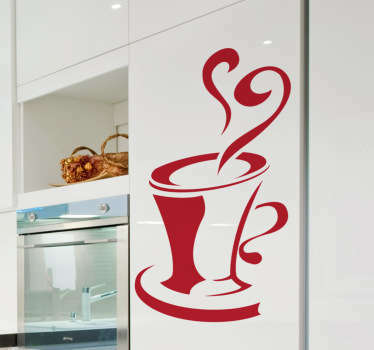 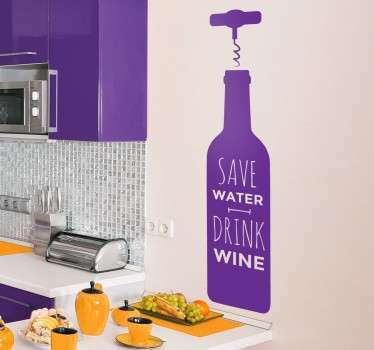 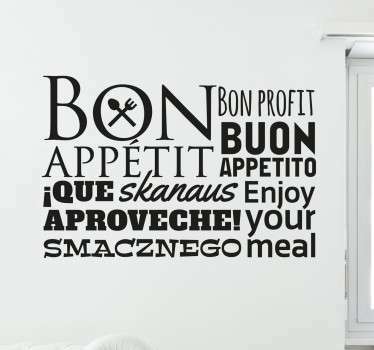 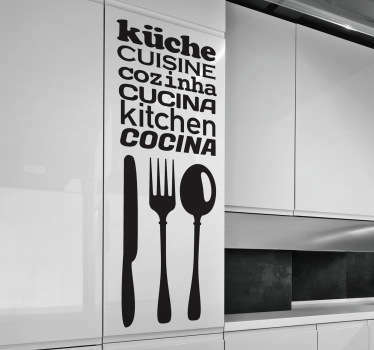 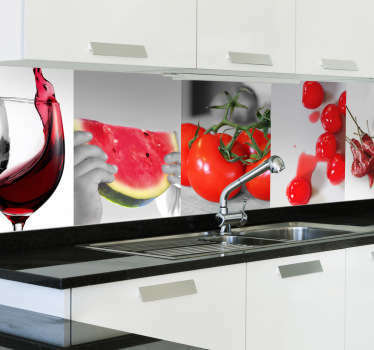 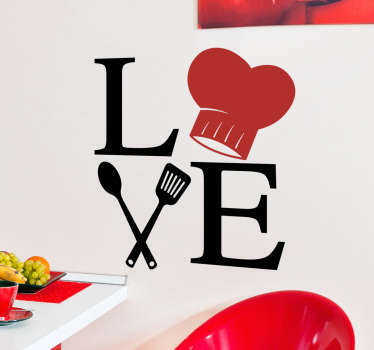 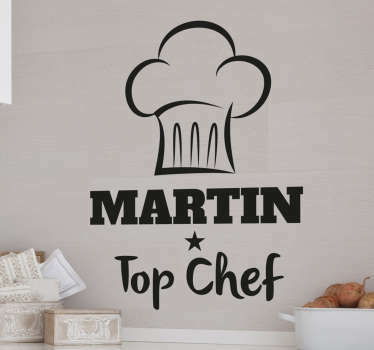 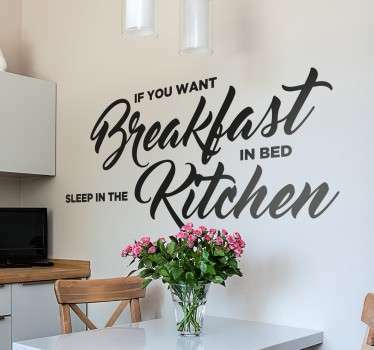 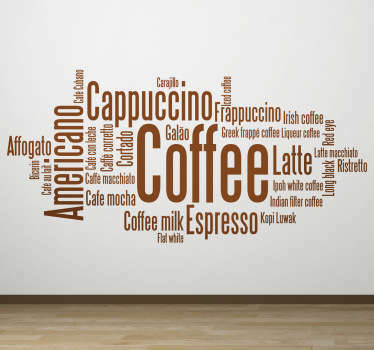 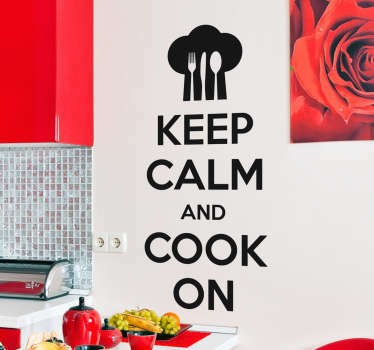 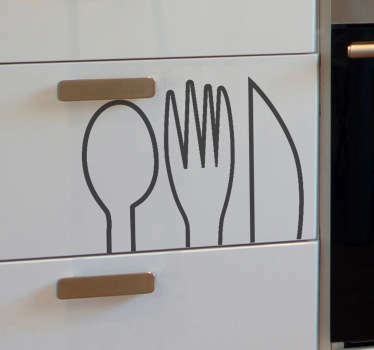 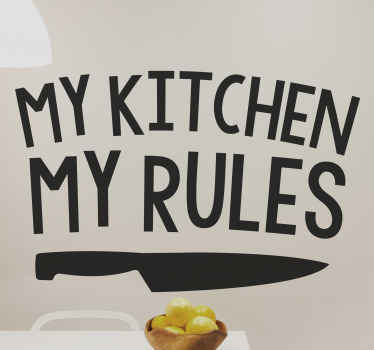 Personalize your home decor with our wide selection of wall stickers inspired by food, drink, kitchen utensils and more! 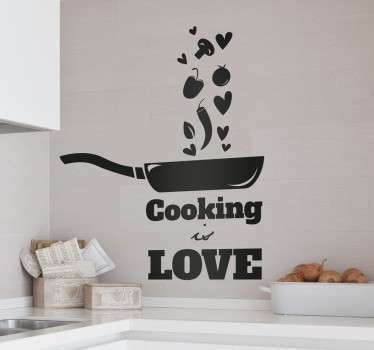 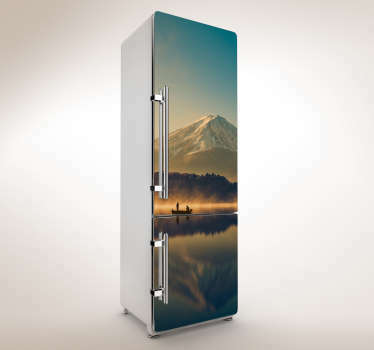 Ideal for setting the scene for your cooking.